The “big tent” approach to climate organizing has gained a lot of momentum in recent years. But how well is it working? A climate justice organizer explains. 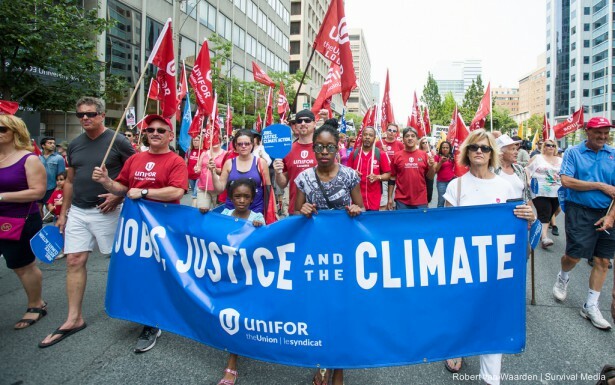 Earlier this summer I helped to organize the March for Jobs, Justice & the Climate — an action that brought more than 10,000 people to the streets of Toronto in one of the largest and most diverse climate mobilizations in Canadian history. 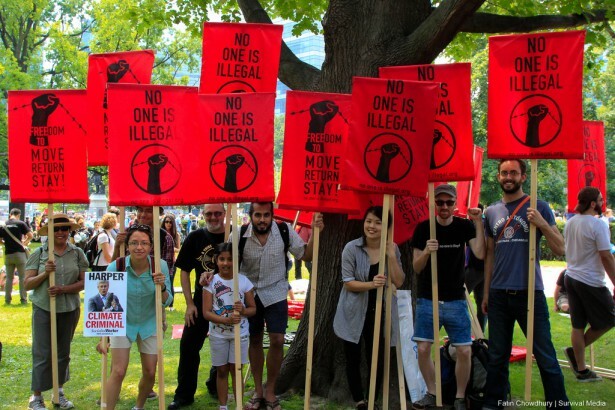 More than 100 organizations supported the march — from national environmental groups to labor unions to the indigenous rights’ movement Idle No More to Toronto-based groups tackling poverty, food justice and migration. 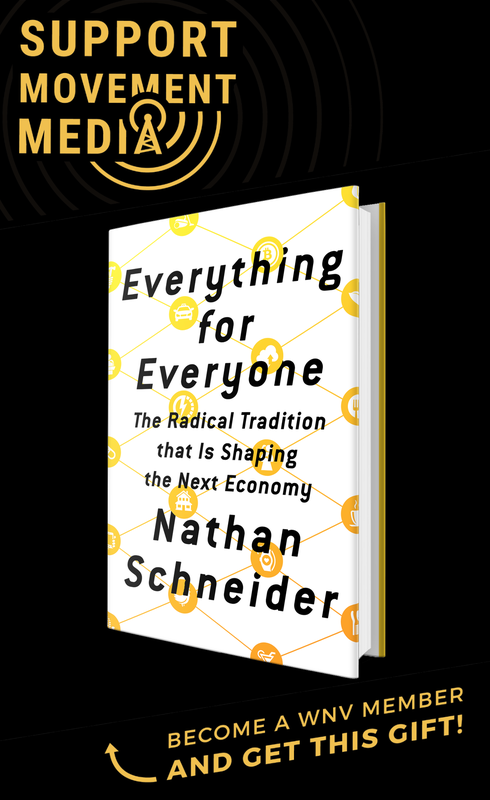 It was, as Naomi Klein put it, the “first steps of a new kind of climate movement” that reached beyond the traditional boundaries of the environmental movement. The march was a “big tent” approach to climate organizing being put to practice, the same approach that helped the People’s Climate March bring over 400,000 people to the streets of New York City last September. It’s also an approach that we’re seeing gain more momentum in the lead-up to the Paris climate talks this December. In fact, another round of People’s Climate actions are already being planned for later this year. Whether it’s called a big tent, intersectional organizing or building a “movement of movements,” this approach is key to the kind of transformative change required for solving the climate crisis. It’s also clear that it’s not an approach that’s going away any time soon. During the organizing of the March for Jobs, Justice & the Climate, I learned a lot of hard lessons about the strengths and limitations of the big tent. In so doing, it became clear to me that the climate movement is struggling with this style of organizing, and that if we hope to build transformative power across and beyond social movements it’s going to take a lot more than just one big tent. Organizing in a big tent is a lot like hanging out in a crowded bar. It’s packed with people, everyone is talking and it’s next to impossible to get from one side to the other — especially if you’re trying to move with a group. When you’re throwing a big party, you want a crowded bar. When you’re organizing a big mobilization, a massive tent can bring in a lot of people, but it’s going to be crowded and loud. People will struggle to be heard and those people who prefer a quiet night in may just stay home. As with the problem of trying to cross a packed bar with your friends, moving people in a big tent is also an ordeal. When we started organizing the Toronto march, a big tent approach helped to open a lot of doors. Instead of starting with the same climate groups we always turn to, we worked with partners to create a frame that other movement sectors could see their struggles reflected in. By inviting a wide range of partners into the organizing space with a big, broad framework, we were successful in shifting the discourse around climate in Canada and including more voices in the conversation. At the same time, however, the sheer scale and breadth of groups involved also limited the depth of conversation that could take place. For a single march, and the first one of it’s kind, this crowded tent wasn’t an insurmountable issue. Yet, as a movement strategy, the big tent approach needs space for people to move around and to be moved in. There needs to be enough room to move that the tent itself can be relocated through conflict, disagreement, negotiation and shared strategizing. Without this, the big tent will stagnate rapidly, accepting the lowest common denominator of agreement among the groups in the tent rather than unifying around demands that are in line with the scale of change that we really need. A lot of the value ascribed to big tent climate organizing is the idea that it’s a more inclusive approach to tackling the climate crisis, and it’s true that this approach is miles ahead of the environmental movement of the past. Unfortunately, a lot of the time the big tent feels a little too much like it’s just throwing a big sheet over already existing divisions and inequality across and within movements. During our organizing, we started to observe that our big tent had developed a series of rooms. In the middle was a big central room that was the “official” center of the tent. It was the main organizing listserv and the weekly meetings where formal decisions were made and where everyone was welcomed. As the organizing moved forward though, smaller rooms started to pop-up. Some of these rooms played a pivotal role in the organizing. 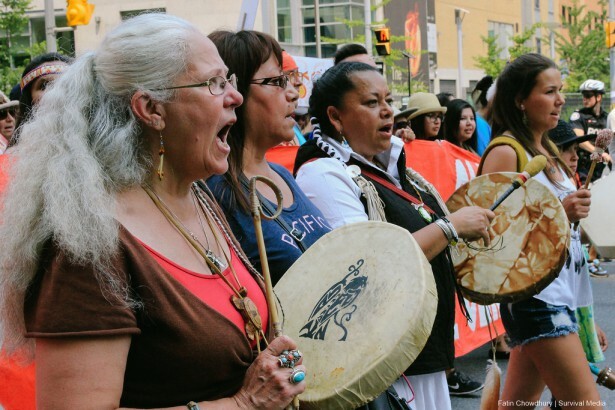 For example, a meeting of local Toronto-based environmental and social justice groups gathered to talk about the march and how or if they would engage with the march. This meeting and the room it built within the tent helped to build alignment among groups. It also helped to clarify what kind of resources groups required to participate in the march, and created alignment among enough groups to shift the political orientation of the march to give a voice to groups typically sidelined by the climate movement like migrant justice groups, anti-poverty organizations and groups working to end police violence. A similar space was created and held by faith groups that used it to successfully mobilize a large and broad interfaith contingent for the march. In these instances, when the room held the work of a kind of caucus, it created space that helped to improve the dynamics in the big tent. At the same time, rooms also emerged that hampered the organizing effort and threatened to undermine the goal of the big tent approach. Rooms emerged as exclusive spaces where groups with certain relationships, budgets or approaches talked to each other and made decisions that would impact the entire big tent strategy. Most of these rooms replicated the same movement divisions that the big tent was intended to dismantle. It makes sense that these rooms would emerge and that people and groups would find themselves working with natural allies, but for a big tent climate organizing strategy to really be transformational, it has to be more than just putting a big sheet over our movements. We started organizing the March for Jobs, Justice & the Climate by bringing together representatives from a range of groups to form some kind of a coalition to make the march happen. We had an idea for the action, a rough vision of what it could achieve and a sense — from consulting with a wide range of groups — that a massive cross-movement project might be possible. Following this strategy, we build a coalition of over a hundred groups by the day of the march. Yet, while the coalition was big and broad, it was also weak and, as I’ve outlined above, most of the alignment was on a surface level. We lost track of the fact that in a cross-movement organizing space there are two sets of people, those people in the meetings, and those people who the people in the meetings have to explain things to. For some people that meant a collective, for others a staff team or board of directors. For most people it also meant a base, the broader community or movement that group organizes with and within. Or, put another way, every person in the room had to not only come to agreement in the room, but figured out how to translate the decisions in the room into a language that their people could speak. This challenge played out in countless ways during the organizing process. One example was during conversations about the intersection of climate and migration. As someone who has worked between climate and social justice spaces for a lot of my adult life, I feel like I understand the links between climate change and forced migration. It’s pretty easy for me to rationalize why creating more open and just immigration policies is a fundamental part of a justice-based adaptation policy in a warming world. The problem is that I’m not representative of most of the people who make up the base of the traditional climate movement. So, when it came to working with a migrant justice group to make the case for connecting the dots between a super-storm in the Philippines and Canada’s immigration policies, we were confronted with an environmental movement that, for decades, has been obsessed with polar bears and parts per million. In our big tent, it’s not just me and a migrant justice group. We also have a labor union that has a mandate to represent and be accountable to its members. Some of these members might hold views that stem from fears around migrant workers and job security. Others — and frankly some people in the climate movement at large — may even hold racist, anti-immigrant beliefs. At the same time, the migrant justice group may have its own well-placed concerns or ambivalence about this big tent, as a result of those racist views. With that, comes another series of challenges, and that’s with only three groups in the big tent. We haven’t even started to scratch the surface of the vast majority of people not already connected to the groups we invite into our coalitions. 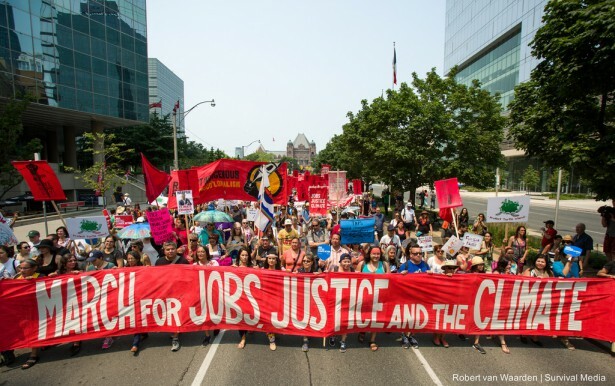 Don’t get me wrong, I think that bringing diverse groups together is a key first step to building a movement for climate justice, and in organizing the March for Jobs, Justice & the Climate we managed to reach farther outside the box than any mobilization of it’s kind in Canada. Nevertheless, we fell into the same big tent trap of “uniting the left” on climate and believing that an intersectional approach to climate stops when we check enough movement diversity boxes in our coalition. We lost track of the fact that behind each group is a base of people with their own opinions, views and beliefs. Even if the groups in the room agree on something, the people we email, call and try to turn out in the streets might not. In the end, the biggest lesson I learned in this process was that it may actually be the term “big tent” that’s our biggest problem. A big tent invokes the idea of one big idea or issue that sits above the rest, leaving us to unify underneath it. While it’s true that climate change connects issues like few crises our society has ever faced, it’s problematic to view it as an issue “above” the rest. Instead of looking up to the tent, we need to start thinking about the ground beneath our feet – about how we can share fault lines that connect our movements. In geology, a fault line is the space where tectonic plates meet. Movement fault lines could be defined by the points or issues where our struggles interact. The point where things actually meet is narrow compared to the size of the mass itself, but it’s also the place where the most dynamic changes occur. If we think about the intersection of movements like this, we can see that the kind of power that has often been ascribed to a big tent is actually found in the narrow fault line where struggles intersect and where the friction between movements already exists. This means that in these places, like the intersection of migration and climate change, there is profound potential. It also means the points where our movements intersect are only a small piece of the work that movements and the people that make them up do. Movements are like massive tectonic plates that exist behind each fault line, their seemingly subtle movement the result of the constant day-to-day work of campaigning, educating and organizing. This work makes it possible for our movements to intersect along fault lines, and we need to consider the impact of the fault line on the movement as a whole. We also need to consider that sometimes the potential for intersectional organizing is not between everyone on everything — in other words, sometimes a specific fault line may only involve two movements interacting. If you think about the example of the intersection of migration and climate change as a fault line, it’s easier to understand how we could overcome the challenge I outlined. Rather than try to find a way to agree on a high-level demand that ties together migration and climate change, we can look at the challenge and realize that the first step to this is the need to educate the climate movement about migrant justice and to build a deeper sense of trust across movements. From here, we can develop a strategy that starts with the fault line between climate and migrant justice movements — for example, a series of webinars as part of a joint campaign with support from movement leaders. In executing it, we could bring the climate movement and migrant justice movement together along a shared fault-line, and as trust is built and understanding developed, be in a better place to engage the labor movement along a new fault line. Step by step, we could build across movements in a way that respects where different sectors are, meets them where they are at and grows in a way that builds power from the bottom-up. In the end, if we are constantly building alignment along fault lines, any big tent will be stronger and more valuable in the long run. After all, fault lines are the points that have raised mountains, carved shorelines and shaken the earth with powerful quakes. If we can take the time to go beyond the big tent, our movements can too. In order for this to happen the goal cannot simply be to hold up the big tent, but rather to forge a commitment to build movements together between the big tent moments. As the Paris climate talks draw near, these lessons can help us deepen our work for the long haul ahead and to truly tackle the climate crisis. This is shining light on a very important subject. Thank you for explaining it so perfectly. We see it in the multi-issue movements across decades. and you are so wise to note that the intersection is the fault line. And the fault line is where the power is. Thanks for this reflection! I find the metaphor of the fault lines as the places of encounter of different fields on the ground powerful and helpful. I believe there are serious limitations in the movements of movements approach where it comes to climate organizing. A study of the success factor of movements based on historical data gives us some critical signposts I found missing in the movements of movements approach. Here are two key success factors of movements. The first factor is how effective the collaboration is with the organization we are asking to change. What did we want to change? As an organizing member, that was never clear to me. If a movement is to be effective, it needs to be asking for specific changes and be in conversation with those who can make those changes. Were we asking the governments to do something? Or were we asking the public to change something? Secondly, movements collapse when continuity is missing. So we had a great one-day party. Nothing was put into place during the organizing to maintain the momentum. This factor contributed to why Arab Springs and countless other movements failed. In contrast, the Civil Rights movement organized in churches in the US every Sunday. Today, what makes the most sense is an online platform that enables us to organize, collaborate, grow and create collective power over time. 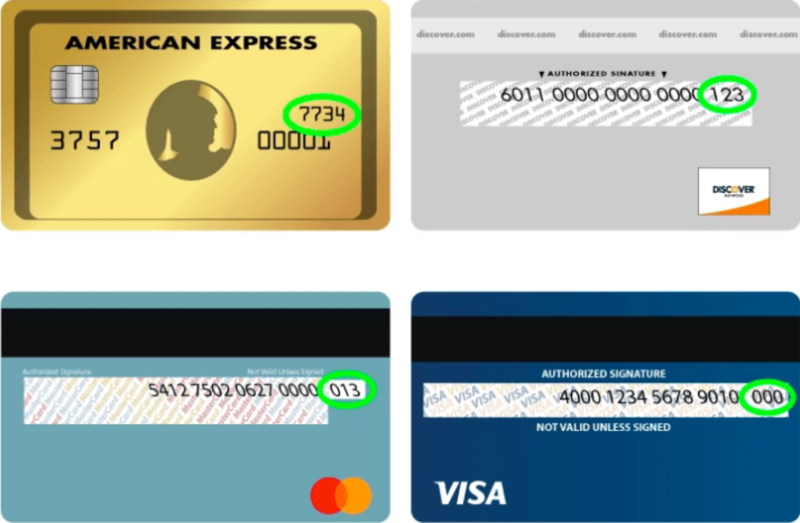 This enables the online and offline to intersect. 1. carbon reduction actions on your own or in groups – ie neighbourhoods. 2. sustainable living actions on your own or in groups – ie neighbourhoods. 3. groups for organizing based on specific issues (migrant integration could be one of these). 4. changing the conversation around businesses to ‘what are they doing to earn their social license’ and putting the onus on them to show us gives us a greater foothold to create change. We can use this information to inform our decisions on who we buy from, who we invest in and who we work for. 5. helping our workplaces become more sustainable from the inside out. 6. doing our civic duty around governments – ensuring we have accountability and transparency by having open dialogue on our terms. 7. supporting our environmental organizations who are an important part of the human organization eco-system. This is what doing our share means. When we all do this in one place, the elements we are affecting are those that make a difference in the climate crisis. Movements tend to raise awareness but rarely deliver on the elements that impact the climate. It felt to me like we were trying a shortcut way to building collective power. It did not connect the people at the base – only the organizers and very loosely. I think we should all look at the Enviro Commons platform instead because it is more inclusive than just movements. After all, the vast majority of Canadians do not belong to any movements. 2. They feel overwhelmed by the size and breadth of the problem. 3. They can see what others are doing so it feel like their actions are just a drop in the bucket – so why bother? These barriers are in no way addressed by marches or movements. They are however addresses by Enviro Commons. The power of movements would be nothing compared to continued pressure on organizations and individuals to change in a public arena where we all gather. Being able to see what others are doing makes your actions feel worthwhile and thus you’ve got something that builds on itself. Doing your share is clearly marked and you have choices so the action is on point and impactful. Another important element of change is how it intersects with changing values in our societies. Community empowerment and support systems help us deal with change. Enviro Commons enables people to establish groups and build them wherever you are. Structure and continuity are key to empowerment. Enviro Commons uses a self-serve approach to building Neighbourhood groups, @Work Groups, Issue Circles, Organization Sustainability Groups and Government Dialogues. Contrast this with personal empowerment created by movements. Enviro Commons is a national interactive platform for working together to solve the climate crisis and the environmental and human issues that surround it. It will be ready to launch in the fall of 2015. Wow! This is the kind of post-mortem about that event that deserves wide discussion. My problem is the top-down model that has decided that a particular group should lead the “movement of movements”. True movements are built from the bottom. Also, I agree with Helene below that there must be a clearly stated goal; it’s really the only way to judge success. The number of participants is usually used for this purpose, but if you have the right celebrities you can attract multitudes. That doesn’t mean you’ve been able to convince the public about the value or effectiveness of your march. Although I am gratified to see this analysis, I still don’t agree with the conclusions. But I look forward to further debate.